It is a fact that although Vietnam is a tropical country, its highland’s atmosphere is cool and foggy all year round. Especially, there are a number of fascinating places which still remain pristine and retain their irresistible beauty in pure and wild nature. This writing is dedicated to introduce the 5 reasons why Kala Lake in Di Linh Highland is one of the most magnificent landscape in Vietnam. When in Kala Lake, taking a deep breath and welcoming cool breeze are all we should do in order to bring ourselves back to generosity and tranquility of Mother Nature. People in this region are mainly K’Tu, which is a Vietnamese ethnic minority. The people in this region have retained their culture, and unique customs are preserved and treasured by each of individuals. 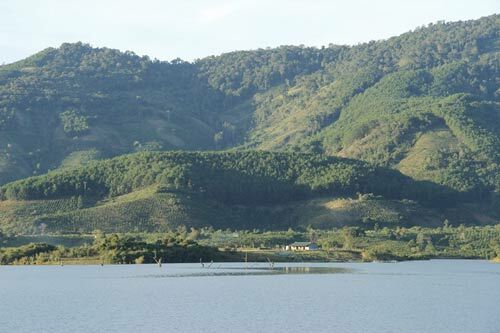 Kala Lake is the perfect natural habitat for Sturgeons or Sterling developing in Vietnam. That is why travelers will have an opportunity to observe or even play with cold-water over-10-kilogram sturgeons. One of the professional sturgeon supplier is state-owned “Ca Tam Kla” company. 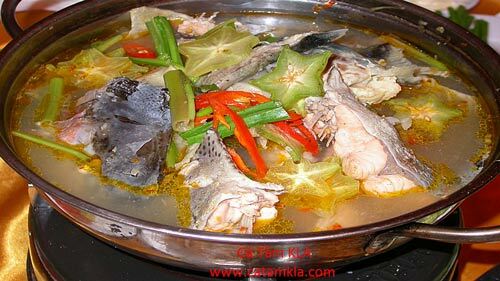 No need to say, fish dishes are local specialties which are irresistible to any food enthusiasts landing on this beautiful place. Besides the natural scenes, there are ancient churches and other modern facilities which are easily accessible to any travelers.